Mad dogs and Englishmen (and women). 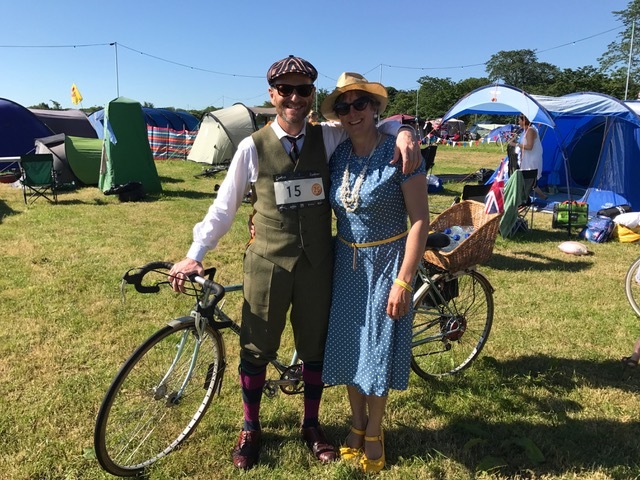 These photographs show Eroica Britannia 2017 - a vintage cycle festival. All cultures and groups of people have their idiosyncrasies that make them special and unique. What do you do that may seem odd or strange to those from a different perspective?